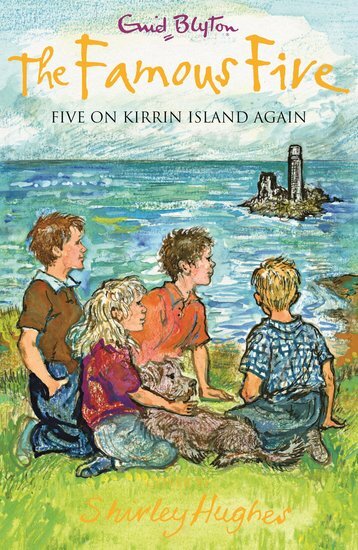 Now with a very special new cover by Shirley Hughes. Meet the five young mystery-busters who show all the rest how it’s done. What is Uncle Quentin up to on Kirrin Island? He won’t let anyone visit – not even the Famous Five! But he’s not alone. Unknown to him, a sinister stranger is watching his every move….